With Artificial Colors, Olestra, BVO, Potassium Bromate, Azodicarbonamide, and BHA and BHT being in so many of our every day foods who would have thought they are BANNED in other countries due to their dangerous effects on human health. Watch the video and learn more! 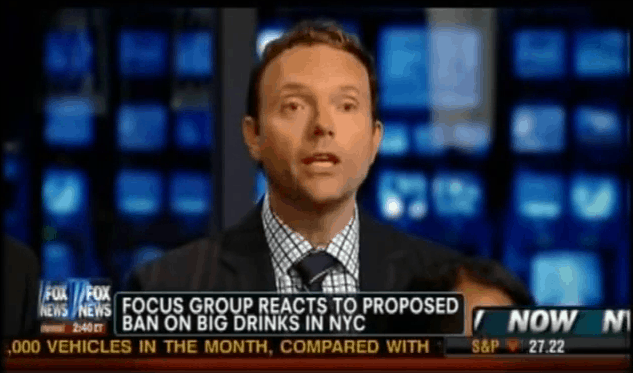 Next Dr. Calton is asked to take part in a focus group debating the proposed SODA BAN! 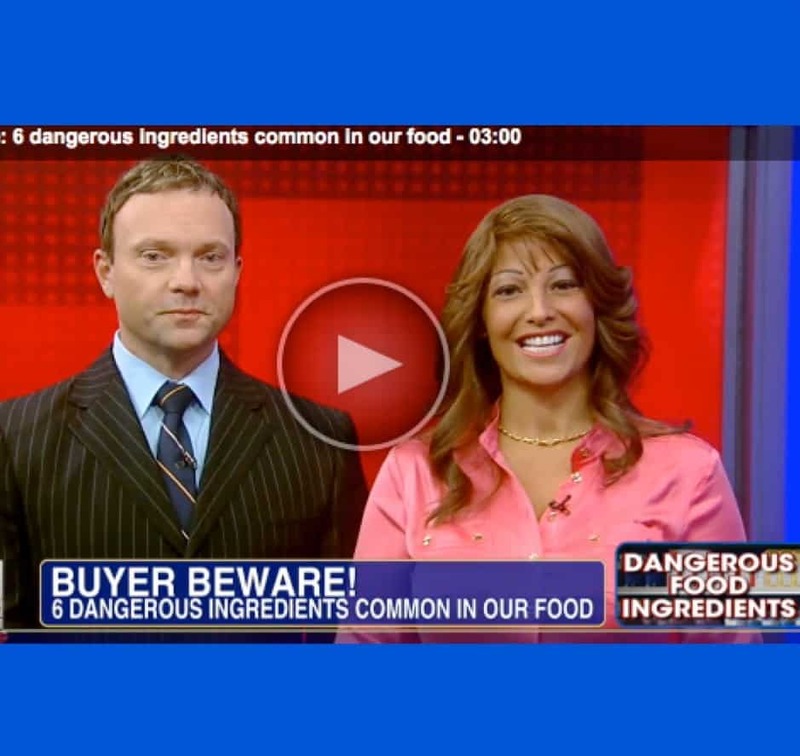 Previous The Caltons Expose Common Ingredients that are BANNED in Other Countries! Watch the Video and Protect Your Health!